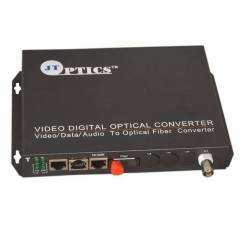 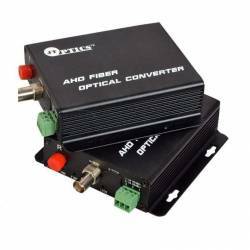 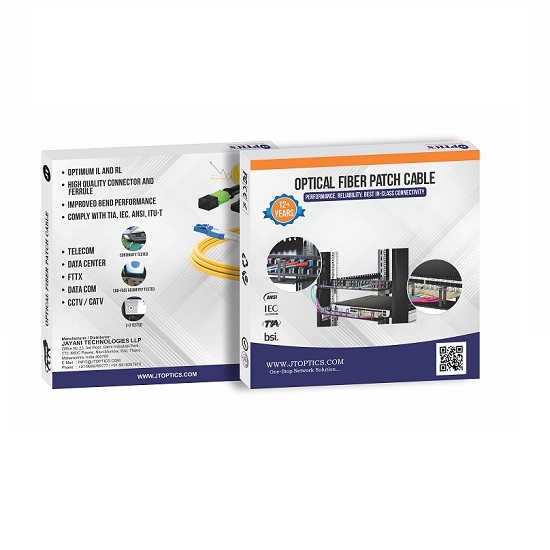 Single mode to Multimode Media Optical Converter is a device to conduct the transparent conversion between the media of single mode and multimode optical fiber. 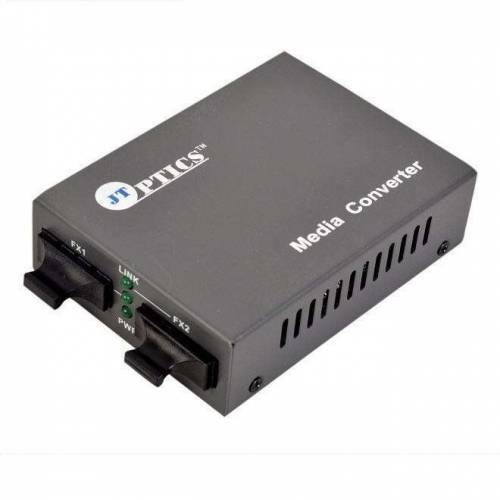 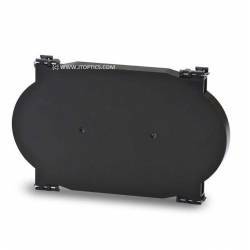 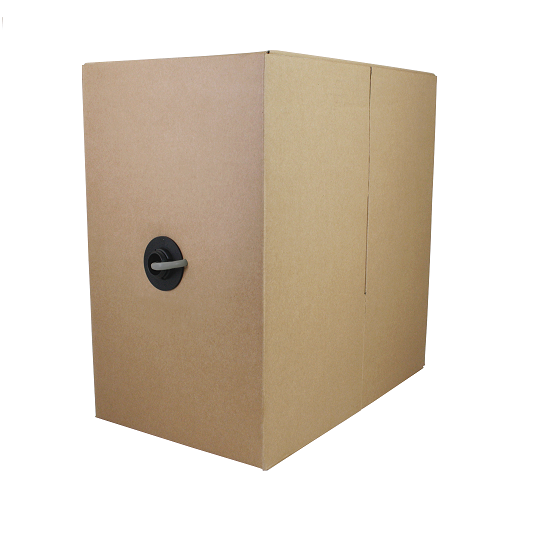 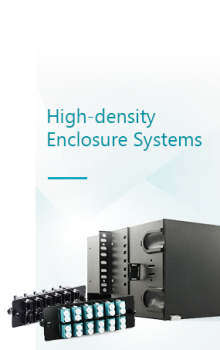 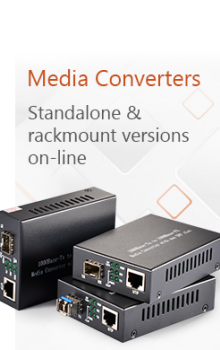 It is used in the applications where media conversion required between multimode segments separated by long distances. 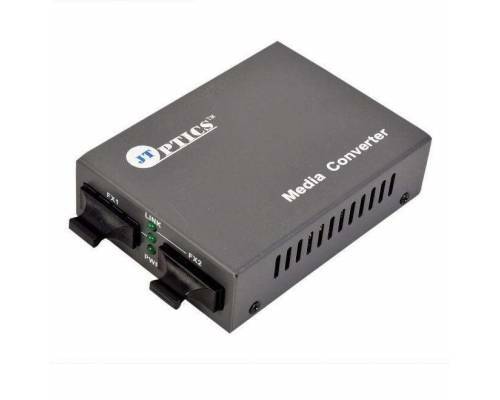 We offer different single mode to multimode media converters from 850nm to 1310nm wavelengths. 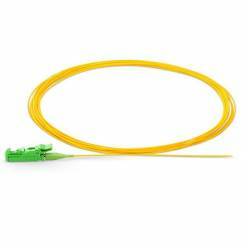 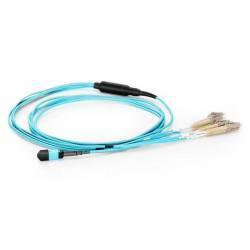 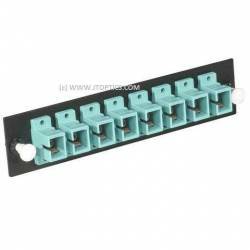 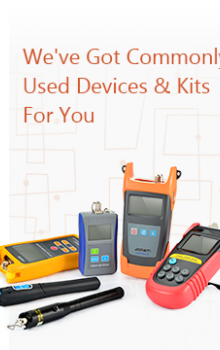 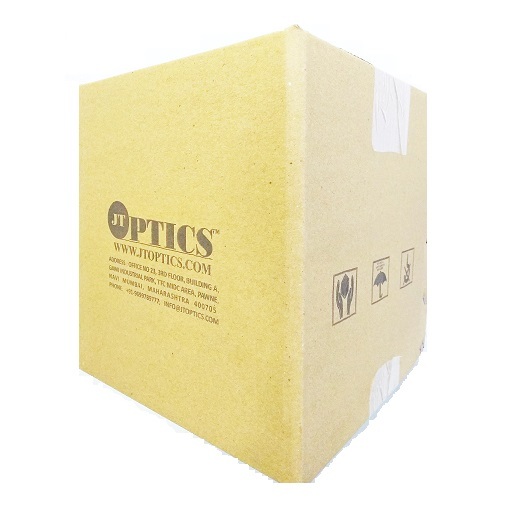 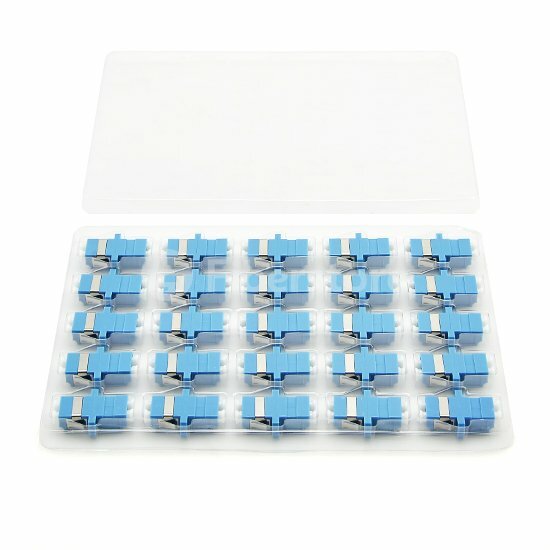 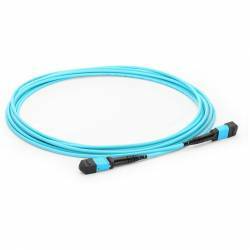 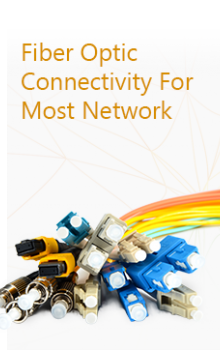 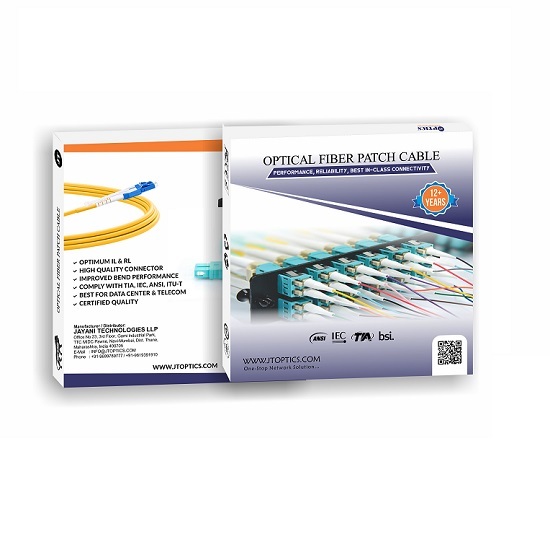 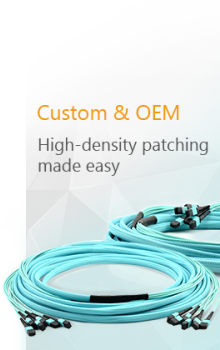 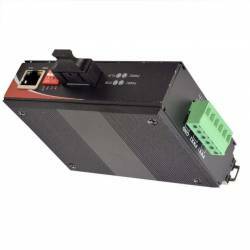 Multimode to Single mode Converters provide efficient solutions for interconnecting multimode fiber LANs over longer distances by integrating single mode fiber optic cable into the LAN. 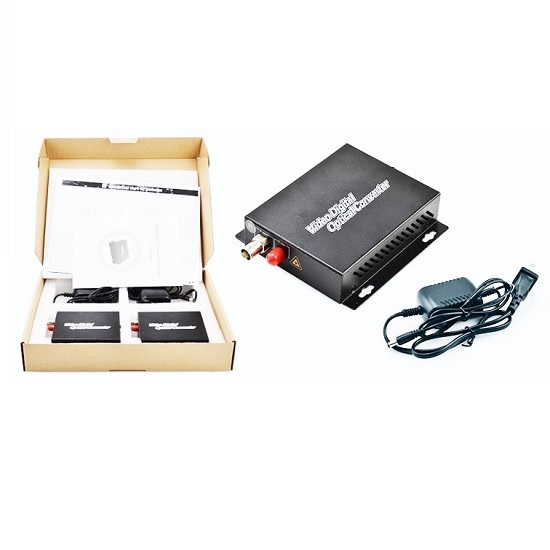 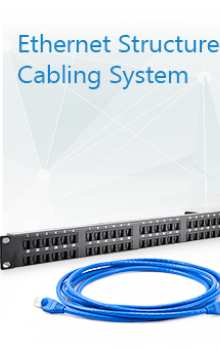 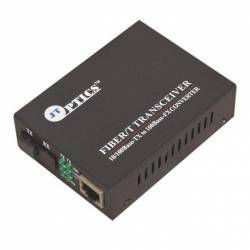 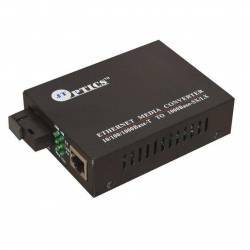 The converter also enables Ethernet LAN and WAN connectivity, by providing a multimode interface to single mode fiber carrier demarcation points.